One of life’s most stressful experiences? “It’s one of life’s most stressful experiences, and it’s because it involves having to cope with change,” explains Nicky Lidbetter, chief executive of charity Anxiety UK. “Moving house represents a transition in life, it’s about change and unfamiliarity and for many people that causes stress and anxiety. Most of us like familiarity, routine and order. 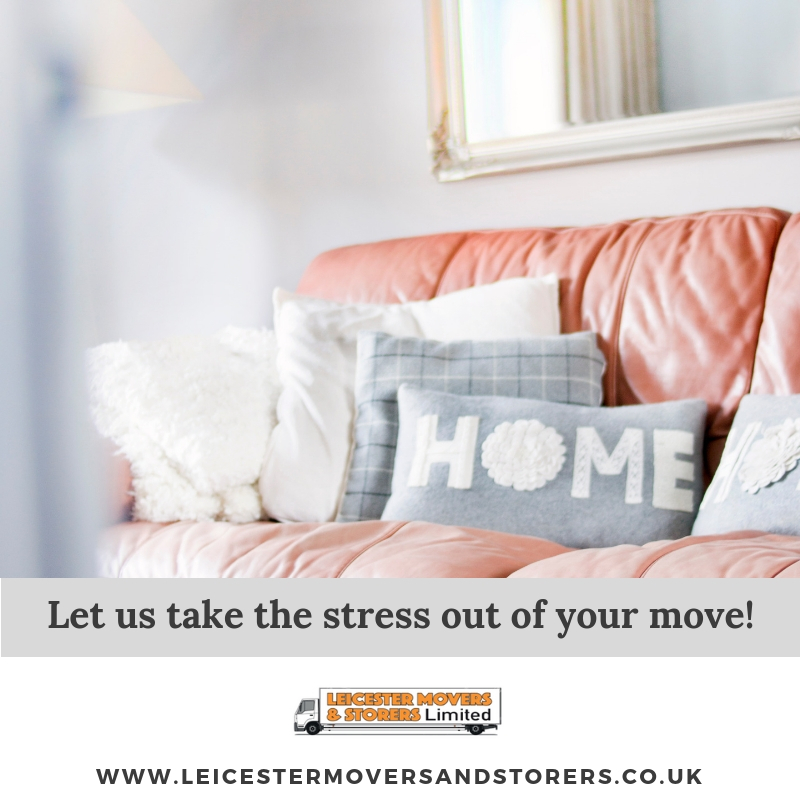 So let Leicester Movers and Storers take the stress out of your next move in 2019! Call us for more information on 0333 5775066.